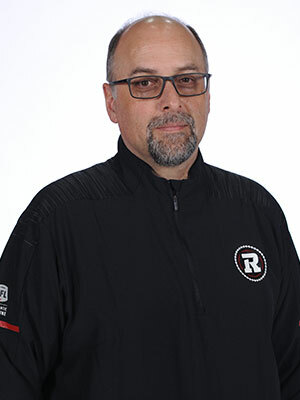 Marcel Desjardins manages all football operations matters for the REDBLACKS with the primary objective to provide the best resources for the players, coaches and staff. Desjardins also oversees the team’s recruiting and drafting functions while ensuring the REDBLACKS integrate effectively with all Ottawa Sports and Entertainment Group departments. Desjardins was hired by OSEG to be the first general manager in franchise history on Jan. 29, 2013. A thorough and detailed approach to building a franchise from scratch was implemented, starting with the hire of key individuals in the operations and personnel departments as well as the hiring of Head Coach Rick Campbell. The REDBLACKS quickly assembled a roster with strength at the quaterback position as well as quality Canadian depth. Following a predictably difficult expansion season, the REDBLACKS swiftly addressed roster shortcomings with key free agent signings and another solid CFL Draft which led to a Grey Cup appearance in 2015. In 2016 and with few more roster tweaks, the REDBLACKS brought home Ottawa’s first Grey Cup victory in 40 years. It was Desjardins’ first Grey Cup as General Manager in the CFL. Prior to his arrival in Ottawa, Desjardins spent 10 seasons with the Montreal Alouettes as assistant GM under Jim Popp and was a member of Grey Cup winning teams in 2002, 2009 and 2010. He also served as GM of the Hamilton Tiger-Cats during the 2007 season. Desjardins arrived in Montreal in 1999 and served as the Alouettes’ assistant director of football operations. 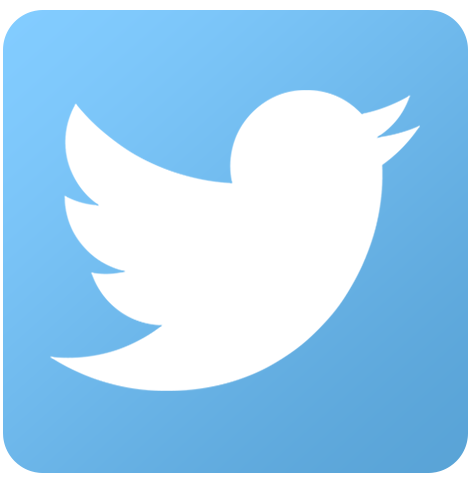 Healso worked in the CFL head office in Toronto for five years in the football operations and communications departments. Desjardins earned an Honours Bachelor of Commerce degree with a specialization in sports administration(SPAD) at Laurentian University in Sudbury, Ontario prior to joining the CFL. He also has sports industry experience prior to the CFL with the Sudbury Wolves of the Ontario Hockey League and the Canada Games Council. Born and raised in Burlington, Ontario, Desjardins is fluently bilingual and attended French language schoolsÉcole St. Philippe in Burlington and École secondaire Georges P. Vanier in Hamilton. He and his wife, Michelle, have been married since 1996 and reside in Ottawa year round.